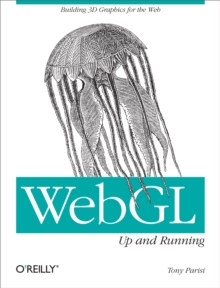 Create high-performance, visually stunning 3D applications for the Web, using HTML5 and related technologies such as CSS3 and WebGL - the emerging web graphics standard. 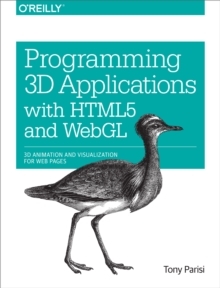 With this book, you'll learn how to use the tools, frameworks, and libraries for building 3D models and animations, mind-blowing visual effects, and advanced user interaction in both desktop and mobile browsers. 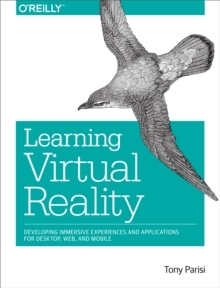 In two parts - Foundations and Application Development Techniques - author Tony Parisi provides a thorough grounding in theory and practice for designing everything from a simple 3D product viewer to immersive games and interactive training systems.